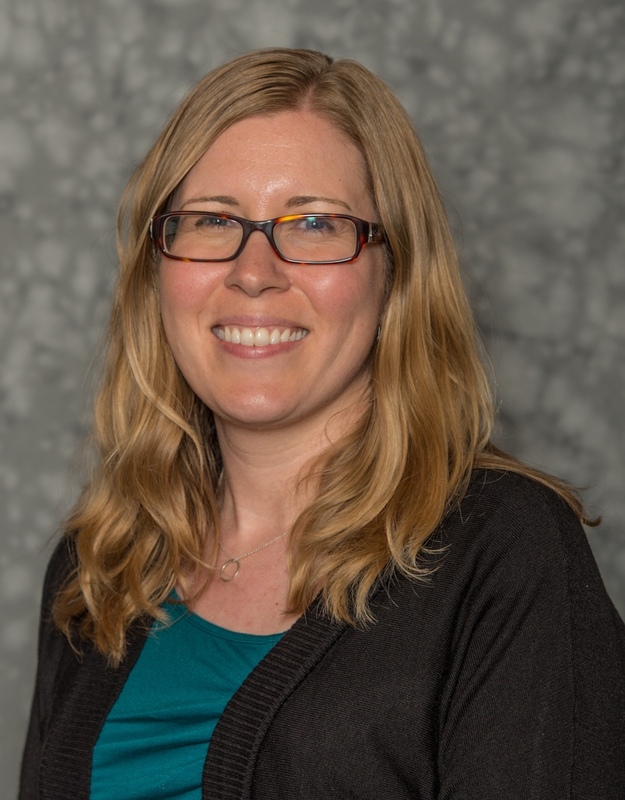 Dr. Nicole M. Mason is an Assistant Professor in the Department of Agricultural, Food, and Resource Economics (AFRE) at Michigan State University. During her first two years on the MSU faculty, Mason was based in Lusaka, Zambia as a research fellow and the capacity building coordinator at the Indaba Agricultural Policy Research Institute. She also served as a Peace Corps Volunteer in Guinea, West Africa early in her career. Her research largely focuses on the question: how might we support resource-poor African farmers to sustainably raise their productivity and incomes by improving the design, implementation, and impact evaluation of agricultural sector policies and programs? More specifically, her current research focuses on: (i) the targeting, welfare effects, and political economy of agricultural input and output subsidy programs in various countries in sub-Saharan Africa; and (ii) issues at the agriculture- environment-development nexus including sustainable agricultural intensification and climate change. Mason works across disciplines and continents, collaborating with political scientists, agronomists, soil scientists, and nutritionists as well as fellow economists from around the world to tackle critical agricultural development challenges. 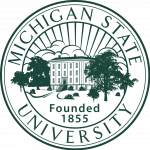 In addition to grant-funded projects in Zambia and Kenya, Mason is co-PI (along with MSU lead PI Sieg Snapp and co-PI Thom Jayne) of a research project focused on smallholder farmers in Tanzania entitled, “Raising crop response: bidirectional learning to catalyze sustainable intensification at multiple scales”. This work is funded by the US Agency for International Development through the Sustainable Intensification Innovation Lab. Mason is involved in two components of this project in collaboration with her graduate students in AFRE, faculty and graduate students in Plant, Soil, and Microbial Sciences, and scientists at CIAT-Tanzania and Nelson Mandela African Institution of Science and Technology. One component focuses on testing the effectiveness of alternative extension approaches in promoting bidirectional learning between farmers and information providers such as extension agents, NGOs, and researchers. The second component is using nationally-representative household panel survey data from Tanzania to understand the drivers of adoption of technologies and management practices that have the potential to contribute to sustainable intensification, as well as the impacts of that adoption on household food and nutrition security. N. Mason, T.S. Jayne, and N. van de Walle. “The political economy of fertilizer subsidy programs in Africa: Evidence from Zambia.” Forthcoming in the American Journal of Agricultural Economics. A. Wineman, N. Mason, J. Ochieng, and L. Kirmi. “Let it rain: weather extremes and household welfare in rural Kenya.” Forthcoming in Food Security. H. Ngoma, N. Mason, and N. Sitko. 2015. “Does minimum tillage with planting basins or ripping raise maize yields? Meso-panel data evidence from Zambia.” Agriculture, Ecosystems & Environment 212: 21-29. N. Mason, T.S. Jayne, and R. Myers. 2015. “Smallholder supply response to marketing board activities in a dual channel marketing system: The case of Zambia.” Journal of Agricultural Economics 66 (1): 36-65. M. Smale and N. Mason. 2014. “Hybrid seed and the economic well-being of smallholder maize farmers in Zambia.” Journal of Development Studies 50 (5): 680-695. J. Ricker-Gilbert, N. Mason, F. Darko, and S. Tembo. 2013. “What are the effects of input subsidy programs on maize prices? Evidence from Malawi and Zambia.” Agricultural Economics 44 (6): 671-686. N. Mason and M. Smale. 2013. “Impacts of subsidized hybrid seed on indicators of economic well-being among smallholder maize growers in Zambia.” Agricultural Economics 44 (6): 659-670. T.S. Jayne, D. Mather, N. Mason, and J. Ricker-Gilbert. 2013. “How do fertilizer subsidy programs affect total fertilizer use in sub-Saharan Africa? Crowding out, diversion, and benefit/cost assessments.” Agricultural Economics 44 (6): 687-703. N. Mason, T.S. Jayne, and R. Mofya-Mukuka. 2013. “Zambia’s input subsidy programs.” Agricultural Economics 44 (6): 613-628. N. Mason and T.S. Jayne. 2013. “Fertiliser subsidies and smallholder commercial fertiliser purchases: Crowding out, leakage, and policy implications for Zambia.” Journal of Agricultural Economics 64 (3): 558-582. N. Mason and J. Ricker-Gilbert. 2013. “Disrupting demand for commercial seed: Input subsidies in Malawi and Zambia.” World Development 45 (May): 75-91. N. Mason and R. Myers. 2013. “The effects of the Food Reserve Agency on maize market prices in Zambia.” Agricultural Economics 44 (2): 203-2016.